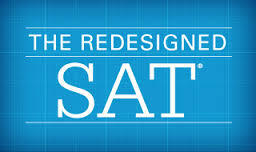 Click THE icons above to register for SAT test prep sessions online! Making the most of your high school experience! Tips for succeeding at college! Advanced Placement classes are challenging and fun! ISS offers AP classes to 10th, 11th, and 12th graders looking to have an exciting academic experience. 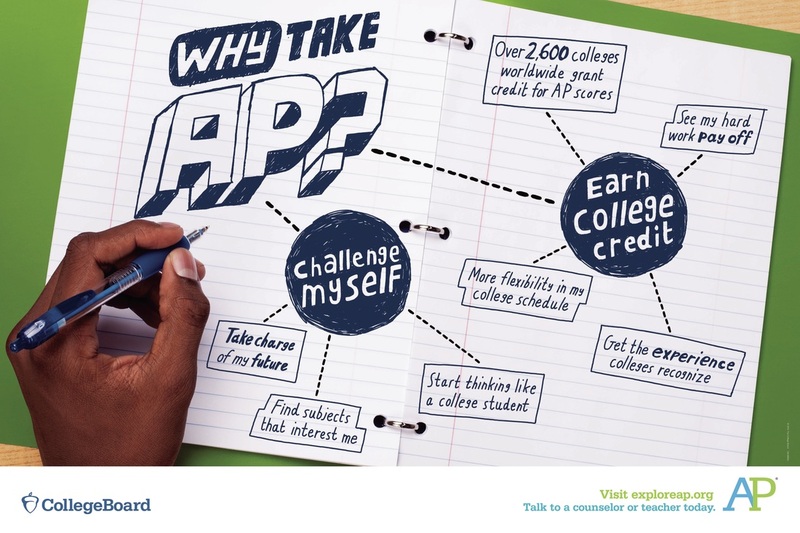 Want to know more about AP? Click on the link to learn how it could benefit you! 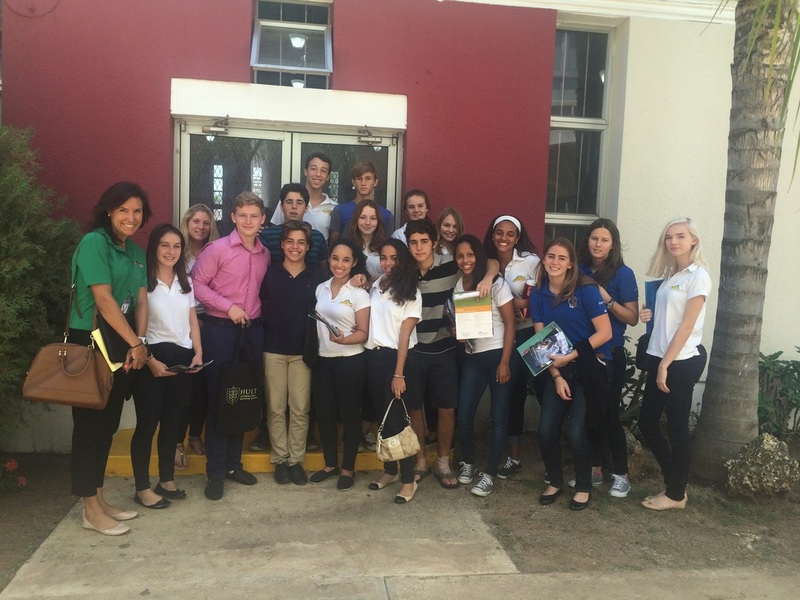 ISS goes to the college fair! 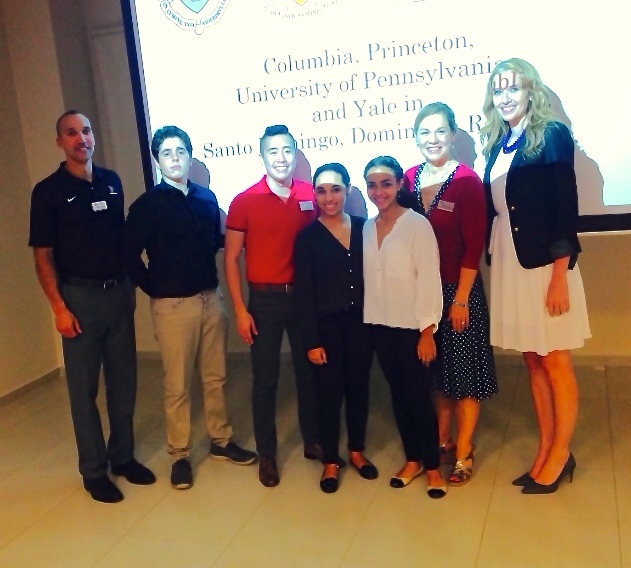 Seniors meet Princeton, Penn, Yale, & Columbia Universities in Santo Domingo! Are you ready for the new SAT? 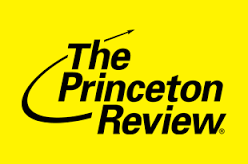 In March 2016, the College Board rolled out the latest version of its college admission test. Click here to learn more! Prepare for the new SAT for FREE on Khan Academy! Click on the image for more info. Enhance your college application and enrich your life with online courses through Coursea and edex! Courses are offered from the top US and international univeristies, institutes, and museums. Get noticed by colleges and universities all over the world! 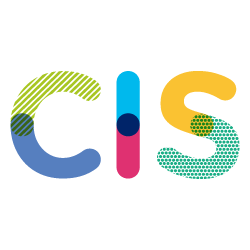 Click on the Council of International Schools (CIS) link below to be connected to a FREE student registry service accessible by hundreds of colleges looking for students just like YOU! Are you college-bound? How can you find out more? What does your future hold? Explore your interests, find schools that could change your life, and learn how you can be a great candidate for admission at the College Board's website, My Big Future!